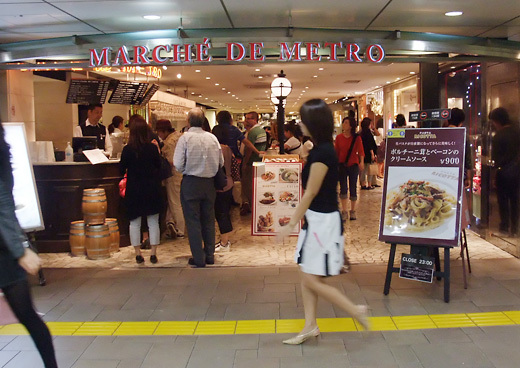 Marche de Metro is the part of Echika Omotesando, many yummy shops in there. 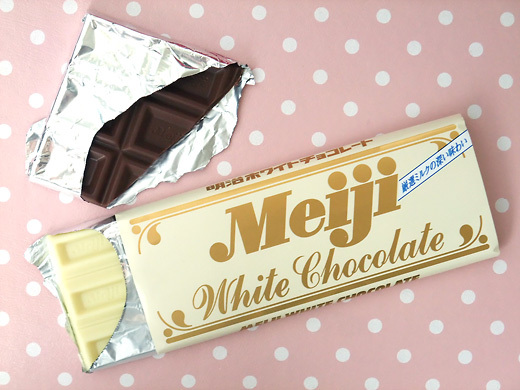 Cafe, bakery, asian foods, sweets… and more. 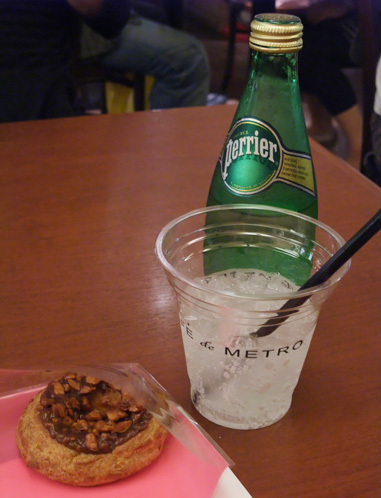 One of the best place for waiting someone at Omotesando area, because it’s next to subway station! Rilakkuma (a combination of the Japanese pronunciation of relax and the Japanese word for bear) is a Japanese character, collaborated with LAWSON now and produced their original goods. 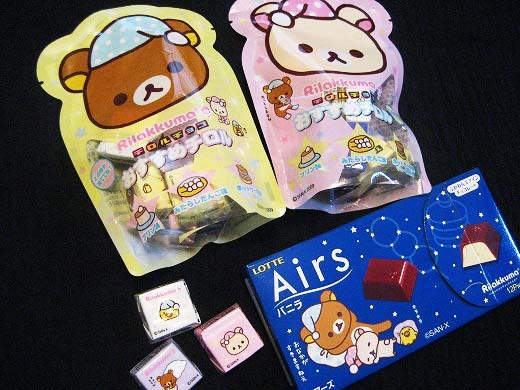 The well-known tirol chocolate is also packaged with Rilakkuma. They are cute and fun. 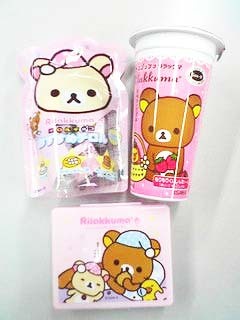 It’s very fun to go to LAWSON to find Rilakkuma stuff. I love Suzy’s Zoo world. 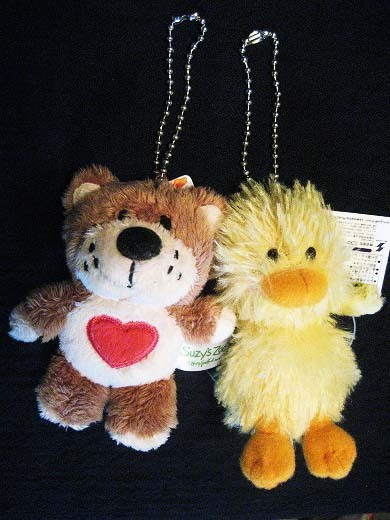 These are Boof & Witzy which I got from a Claw Crane game (also called a UFO Catcher in Japan). 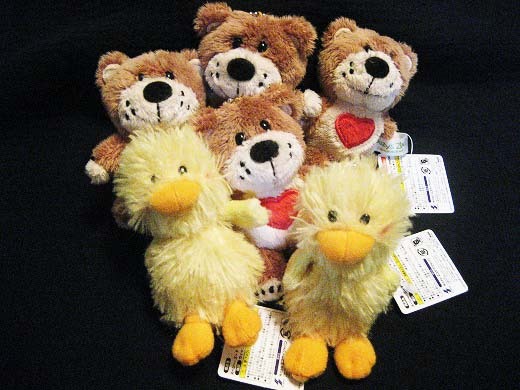 They are fluffy and furry to the touch that I love to keep them in a bag. 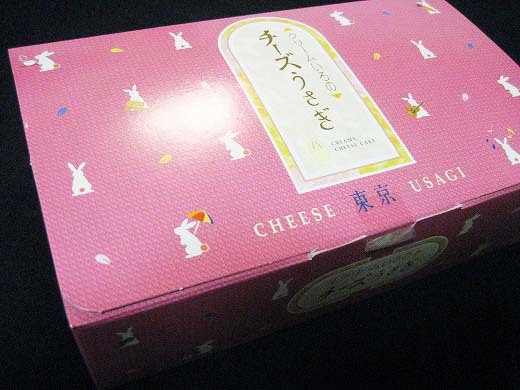 These are small sponge cakes from “Cheese Usagi(rabbit)” series. Rich cream cheese and custard cream filling is in a fluffy sponge cake. 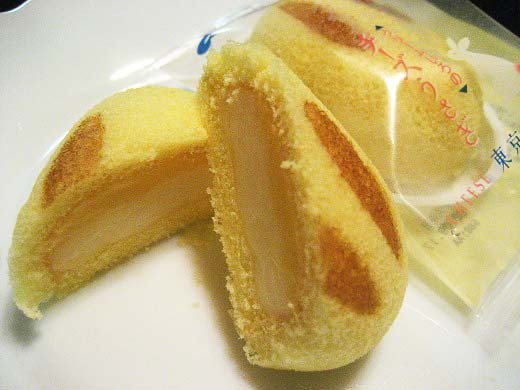 Very soft and tasty. I’m sure they are perfect sweet treats for afternoon tea. The shop is famous for Miso-flavored soup, sio (salt) and shoyu. 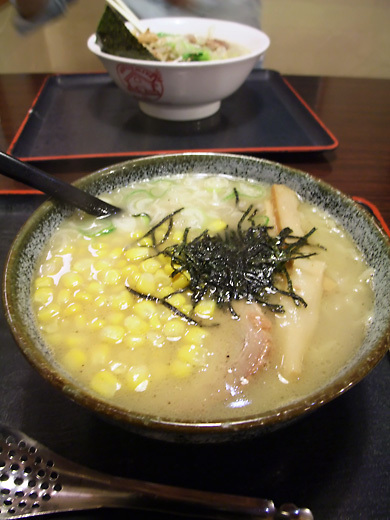 Mine is sio flavored “Haruyutaka” with corn topping. 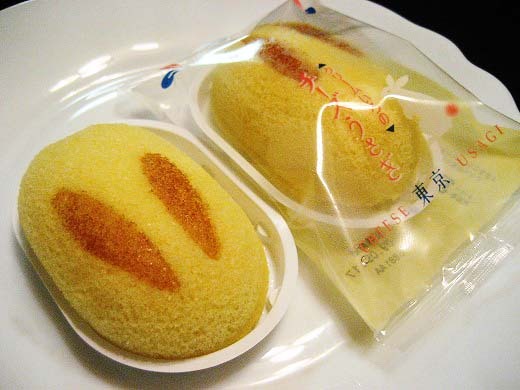 The noodle is made of the flour named Haruyutaka, specially made in Hokkaido. 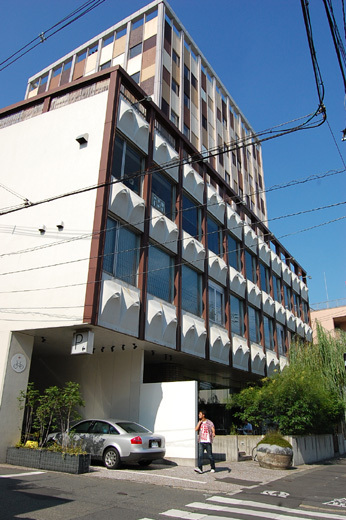 Hotel Claska is known well as designer’s hotel in Tokyo. The concept of Claska is to stay as living. 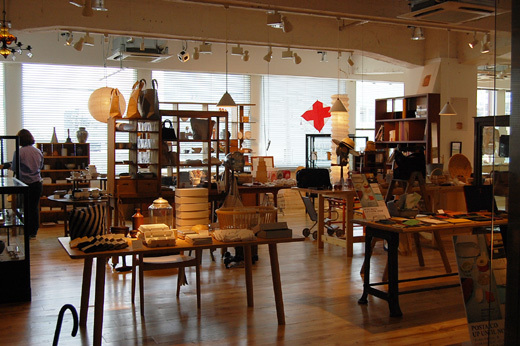 You can enjoy Japanese modern living style to stay there. 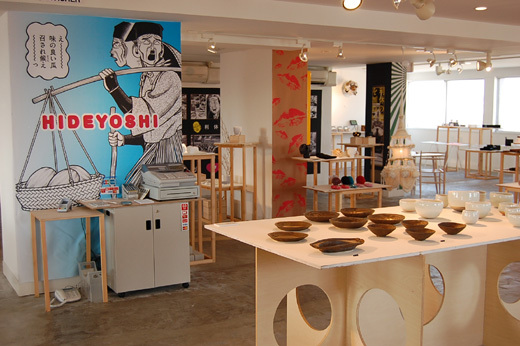 There are art space and souvenir shop in it. 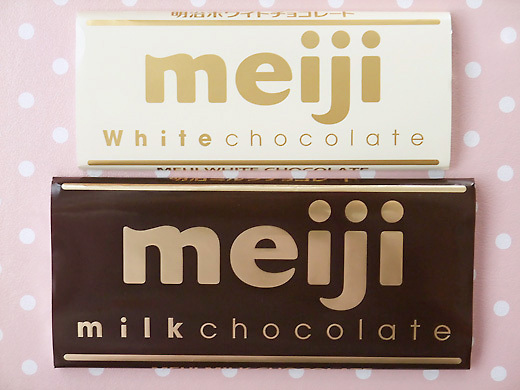 Meiji changes their logo design recently. It became more cute, round, and smart. I love old classical one, I need some time to be friends with the newbie! Our leader and bag designer, Yoko Tsukamatsu published new book of koginzashi. Koginzashi is a traditional and exquisite embroidery works from Northern part of Japan. This book was written by Yoko and culinary artist Ricca Fukuda. They team up the unit named “Fugeiten“. Fugeiten re-appreciated Mingei movement(the Japanese folk art movement in the late 1920s and 1930s in Japan). And now they re-produce koginzashi with modern attitude.